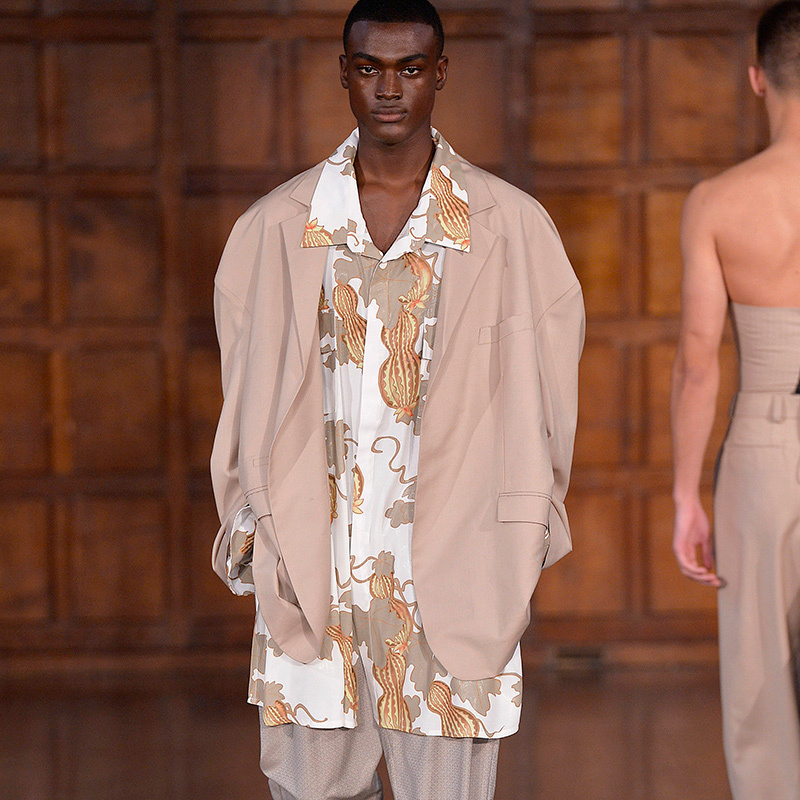 Find out next spring's hottest looks as the Evening Standard shares its favourite looks from London Fashion Week Men's. 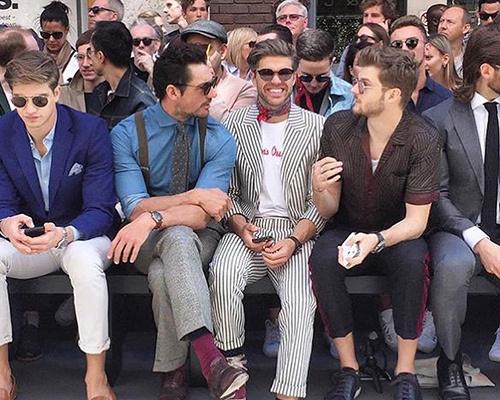 Some trends never seem to make much sense away from the catwalk but the men's shows are known for being far less prone to flights of fancy than their feminine counterparts. So, these are the wearable trends that will be coming to a wardrobe near you next summer. 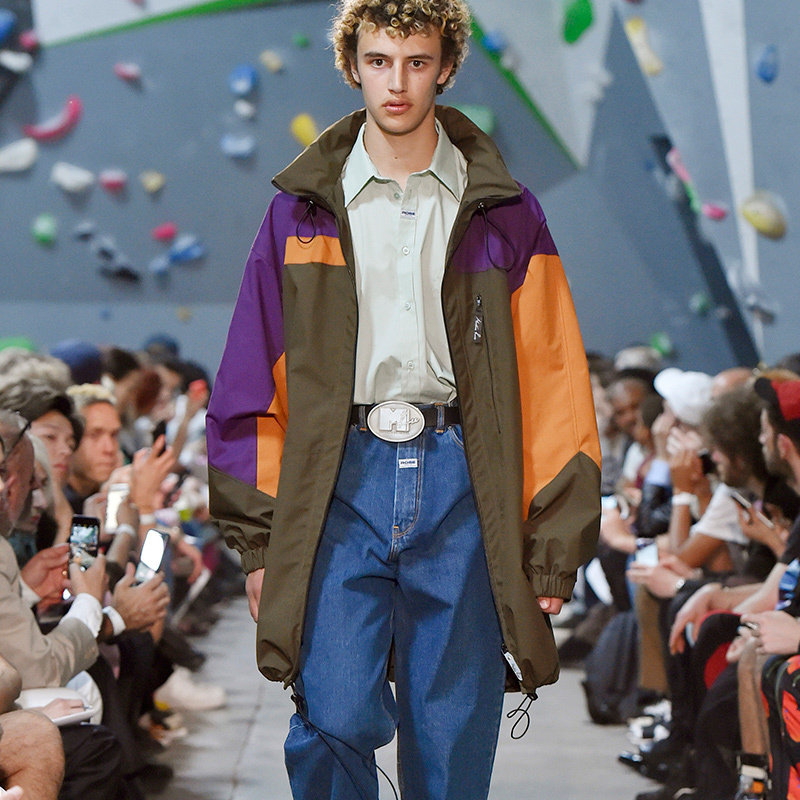 We're not sure if the recurring 90s influence, festival style, or simply a practical option for summer in the UK is responsible, but the anorak is becoming a summer staple. 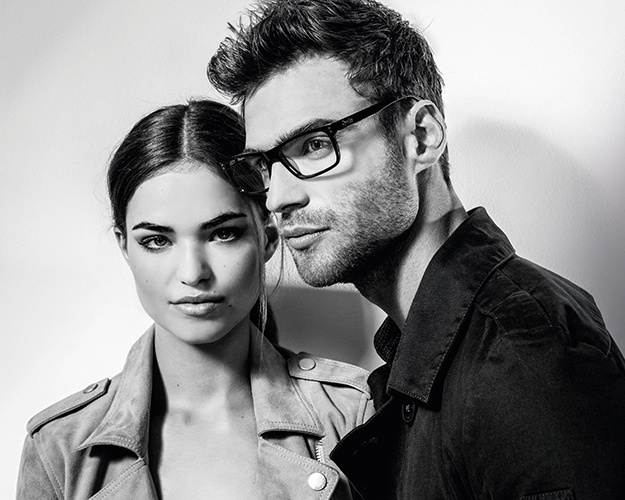 Dark lenses and metallic frames make for sleek sunglasses with a quirky edge. 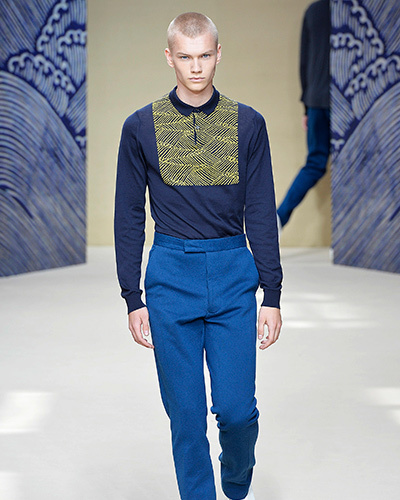 There were pops of orange and lemon across the collections, but blue came across as the warmest colour. Continue the blue theme with cobalt-hued rubber frames. By rights you could call it beige, but that's far too dull a descriptor for the suitably smart shades of camel and caramel we saw. Choose from summer suiting, lightweight knits and army-inspired utilitarian pieces. 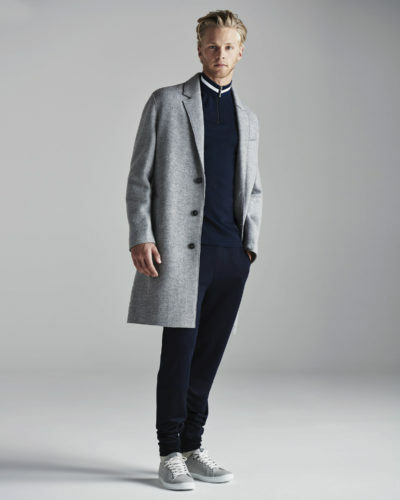 Dress down with a short-sleeved shirt or trusty sweatshirt, or mix and match with a tailored jacket in navy or blue. Add some shades for a complete summer look. 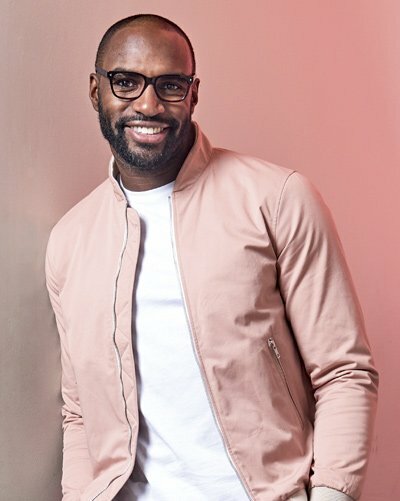 These pilot-style fit the sand colour shade just right with their tortoiseshell pattern arms and brown lenses. 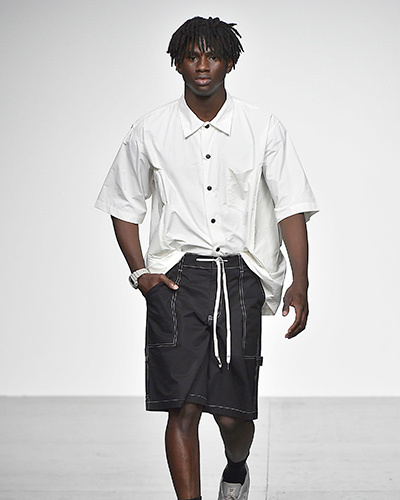 To read more about the latest wearable trends featured on the London Fashion Week Men's catwalk click here.